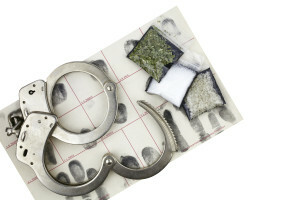 If you have been charged with any type of drug crime, the Law Office of Robert M. Nachamie, representing clients in Westchester, Putnam, Dutchess and New York City can maximize your chances of reduced or dropped charges. Even for a first time offender, drug crime charges can be extremely serious; you are facing serious penalties. 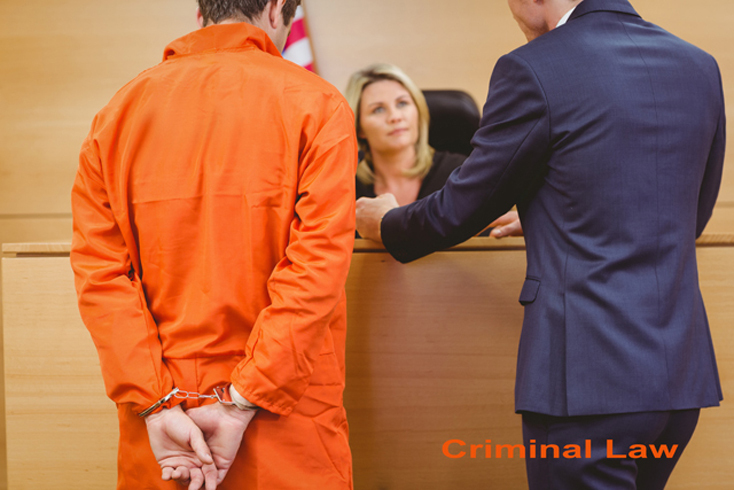 If you have been charged with a drug crime, it is critical that you discuss the circumstances of your arrest with Robert M. Nachamie. 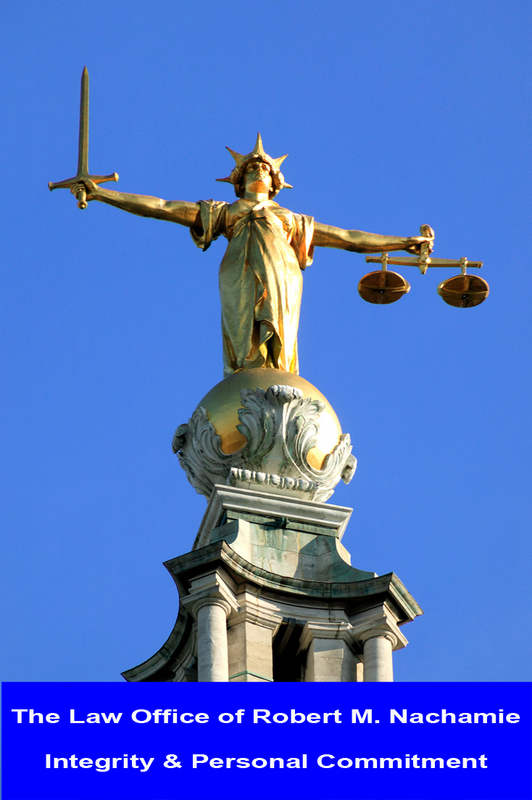 Experienced and compassionate, Mr. Nachamie will thoroughly examine the evidence that is being held against you and challenge any inconsistencies. 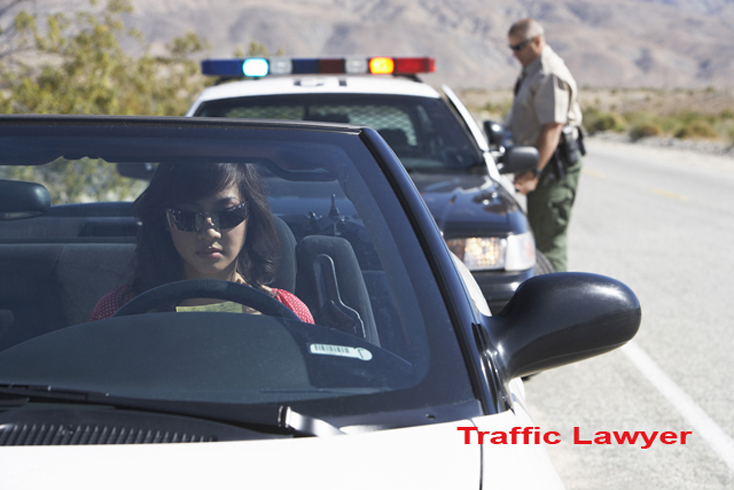 For example, if your arrest stemmed from the unlawful search of your car, he can move quickly to file a motion for the suppression of evidence. This, may result in the dismissal of your charges. Or he could take the position that you had been in possession of drugs for personal use, rather than for the purpose of distribution. 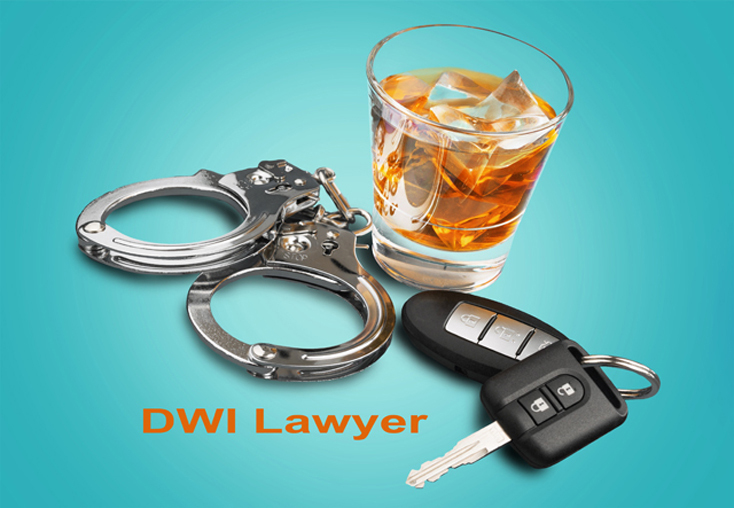 This could lead to a reduction in charges, which may ultimately prevent you from spending any time in jail. Regardless of the circumstances, our firm can take the time to review the facts of your case and build the strongest defense possible. 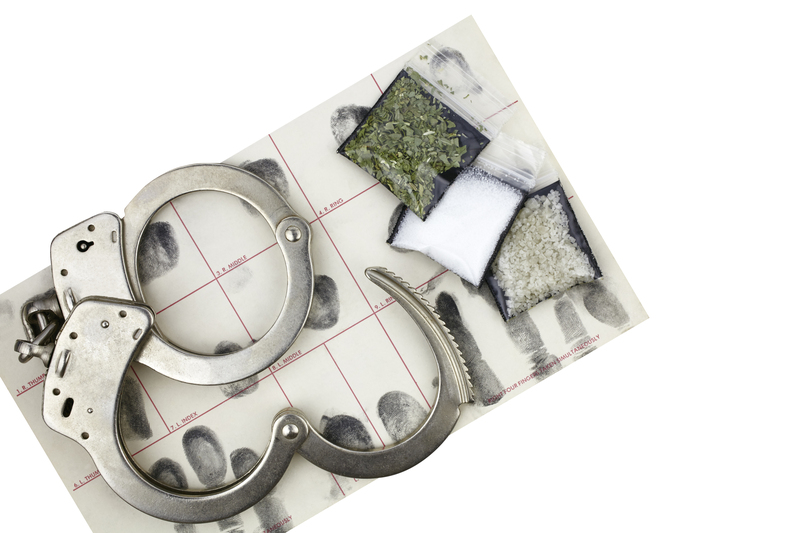 If you or someone you know have been arrested on a drug crime charge in Westchester County, Putnam County, Dutchess County or New York City, please contact drug crime lawyer Robert M. Nachamie. To find out more, please call us at 914-930-7978 to arrange a free and confidential consultation. Located in Peekskill, New York. Home consultations available. Schedule I drugs have a high tendency for abuse and are not accepted generally for medical use. Schedule II drugs have a high tendency for abuse but they have some generally accepted use in the medical field. Schedule III drugs have a lesser potential for abuse compared with the drugs in the other schedules and they have medical use. Schedule IV drugs have a lower potential for abuse than the drugs in the other schedules and they have medical use.